Some parents are questioning whether 'code red' drills at schools are traumatizing students, others are confused as to why some are unannounced. PALM BEACH COUNTY, Fla.-- Every day at dismissal time, Amelia Arredondo feels a sense of relief when she picks up her son. She says her heart drops every time she gets a call from his school, but she likes to stay informed especially when they have 'code red' drills. "My mom thinks it's very good if parents are informed and actually know when something is happening. She feels like, more secure," said Edgar Acuna, who is a senior at Forest Hill Community High School. But what is a code red drill? Some parents think it's a simulated active shooter scenario with fake blood and simulated gunfire. That's not the case. 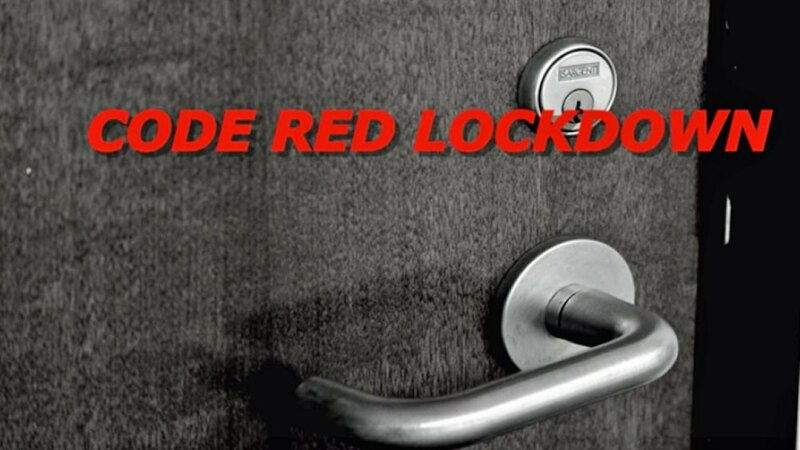 "In the worst type of emergency, we go into a 'code red' lockdown. What does that mean? We are totally locked down. No one in, no one out, no one moving," said Palm Beach County Schools Police Chief Frank Kitzerow in an educational video posted to the school district's YouTube channel. This is when students move to hard corners or designated lockdown areas in their classrooms. But many parents say they've received all too real scary texts from their kids when there is a drill. "I've gotten communications saying we have to leave the school or something is going on at the school," said Jacqueline Cassaday. Opinions vary on whether drills should be announced or unannounced. "I would like to know ahead of time although I don't know if that would change the children's perception of what is happening," added Cassady. Most schools in our area will give parents a notice while the drill is taking place, or the day before, but are not required to by law. 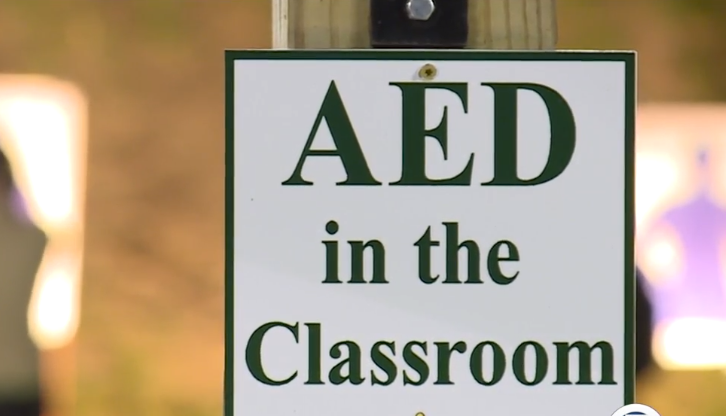 School districts say they need students to react as they would in a real emergency. Acuna believes the drills are actually more effective when they come as a surprise. "If they tell us it's a drill we're not going to take it seriously. If they just do it, all of your adrenaline is going to act like it doing to act in a real situation," he said. The drills are not like the active shooter training law enforcement officers go through with simulated gunfire and fake blood. They are drills so students know where to go and what to do when the school is locked down.